If you have missed our monthly series of webinars on Category Management, I would highly recommend that you join us next Tuesday, June 27th. We are getting great feedback and the number of registrants continues to climb every month – mostly through people telling their colleagues about it. We have been using our Maturity Model as the foundation to have our discussions and the domains we are tackling next week are Globalization and Demand Optimization. Most organizations today understand that globalization is here and something that we all have to deal with. In fact, with the current political upheavals across the world, disruption to commerce is the norm and your organization must have strategies in place to deal with them. Here are some of the characteristics that we use to assess a client’s maturity in dealing with Globalization (you’ll have to attend the webinar for a fuller list and discussion 🙂 ). Approach is one of dynamic arbitrage. Country of origin & supply base may change frequently. Global sources provide “Black box” fulfillment where supplier is responsible for design, manufacture, & logistics to end customers. Pull model where suppliers produce & ship based on demand signals. Suppliers self-manage raw/WIP material & use postponement to provide almost instantaneous manufacture. Managing a global supply base is a core competence. By the way, what these describe are attributes specific to sourcing/supply chain. We consider the role of Sourcing organizations to extend beyond the functional role in the context of Category Management. What that means is taking the lead on this topic in the rest of the organization whether that is educating other functional areas in how to deal with it, publishing white papers or advisories for others, or acting as a consultant to help them strategize. Shifting those tactical activities described above into the stakeholder organizations lets Procurement move up the value chain in this domain. One of the first things we must realize is that a lot of demand internally is being generated by our customers and therefore understanding how to influence customer demand whether it be their demand pattern or their demand variety (ordering slight variations of the same product) has huge impact on demand optimization. Not being able to influence product design activities internally is a major constraint to Demand Optimization. Getting suppliers actively engaged in helping Demand Optimization is a huge opportunity. And, if Demand Optimization is not driven by the strategies of our internal stakeholders, meaning it is not fully supportive of their needs, then it is doomed for failure. By the way, all of these type of activities require us playing a different role (Consultant, Strategic Business Partner, Change Agent) which in turn requires a different set of competencies – much more emphasis on Strategic(Consulting, Change Management etc. etc.) 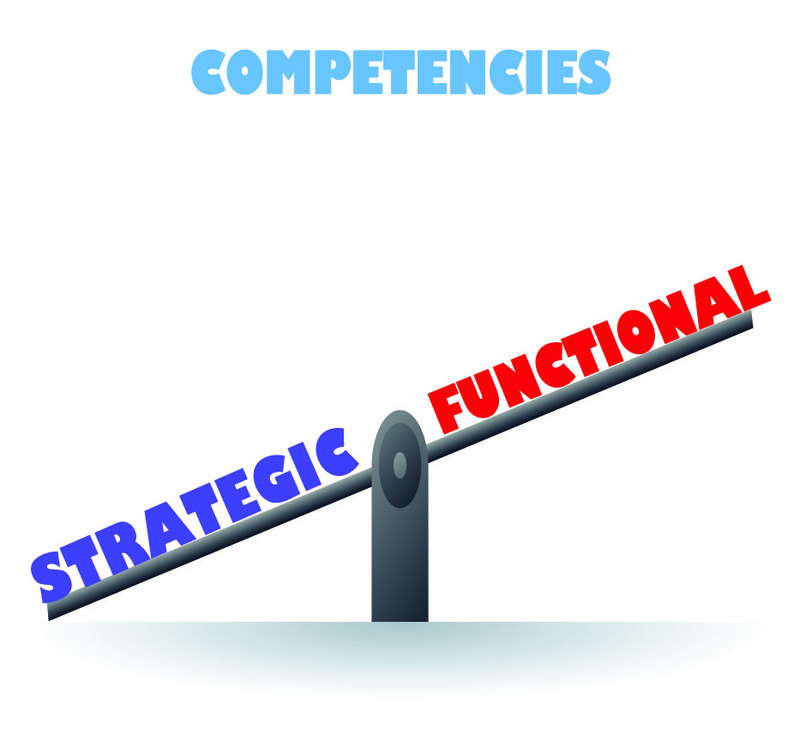 competencies is needed. I hope I’ve intrigued you enough to join us next week. Would love to see you there – well, virtually, I mean. Next Article Happy Independence Day!